Preheat your oven to 350 stages. Press each slice into a greased muffin tin. Press into the lowest and up the sides about 2/3 of the way, to create a little bowl. Bake for about sixteen-18 mins until the edges just start to turn a golden brown coloration. 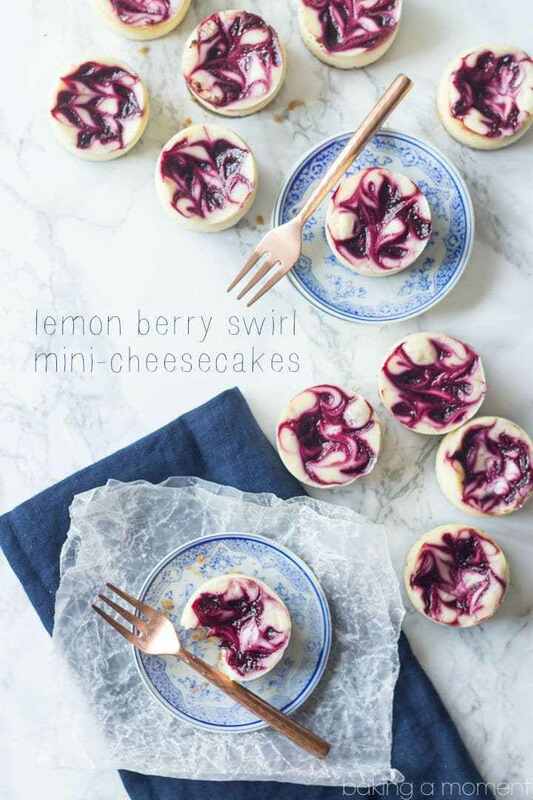 While they’re cooling, beat cream cheese until easy. Add in the sugar and vanilla and beat for about 2-three minutes till creamy. 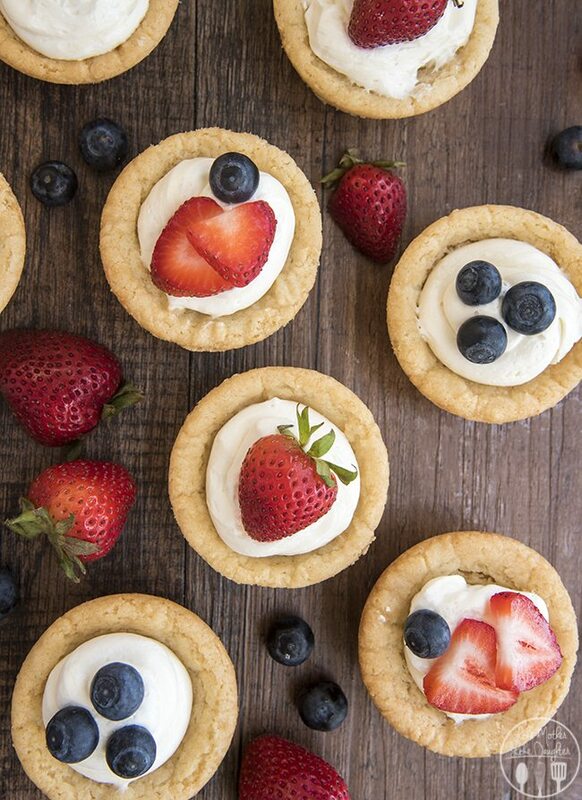 Spoon cheesecake filling (or pipe it) into each cookie pinnacle. Top along with your preference of combined fruit. 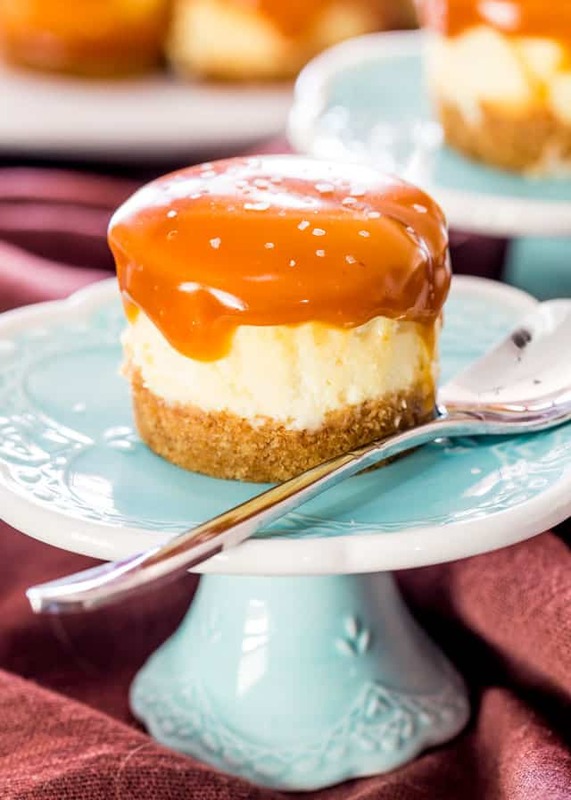 Store uneaten cheesecake cups inside the fridge for up to 3 or 4 days.